Dr. Lee received her DVM from Oklahoma State University in 1993. In 1997 she purchased her clinic here in Choctaw.She enjoys horseback riding and spending time with her grandchildren. She is the proud owner of 4 dogs and 3 horses. 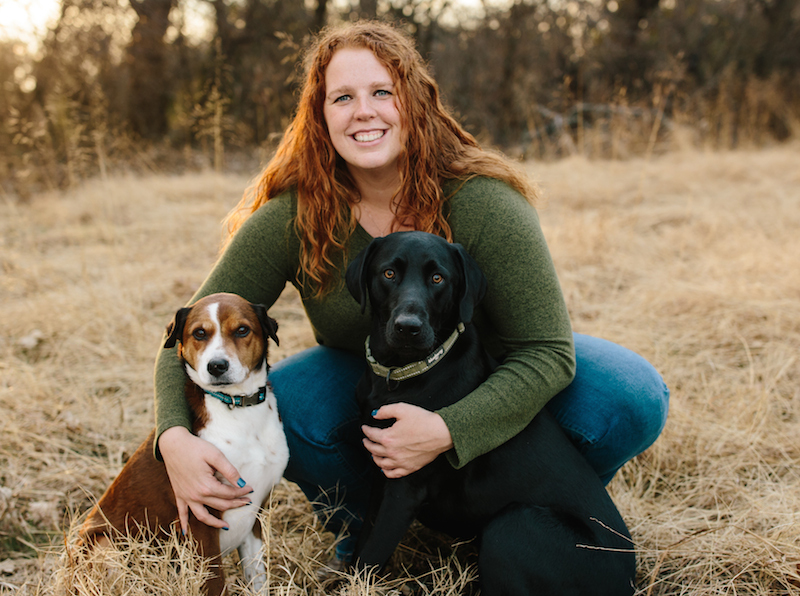 Dr. Green graduated from Oklahoma State University with her Veterinary medicine degree in 2014. When she is not caring for pets at the clinic, she is spending time with her husband, four dogs and two cats. She also enjoys spending time outdoors and going to the movies. Her favorite part of working with animals is strengthening the bond between herself, her patients and their owners. We are glad to announce our new Associate Veterinarian, Chelsea Walker, DVM. She is a graduate of Oklahoma State University, Doctorate of Veterinary Medicine. 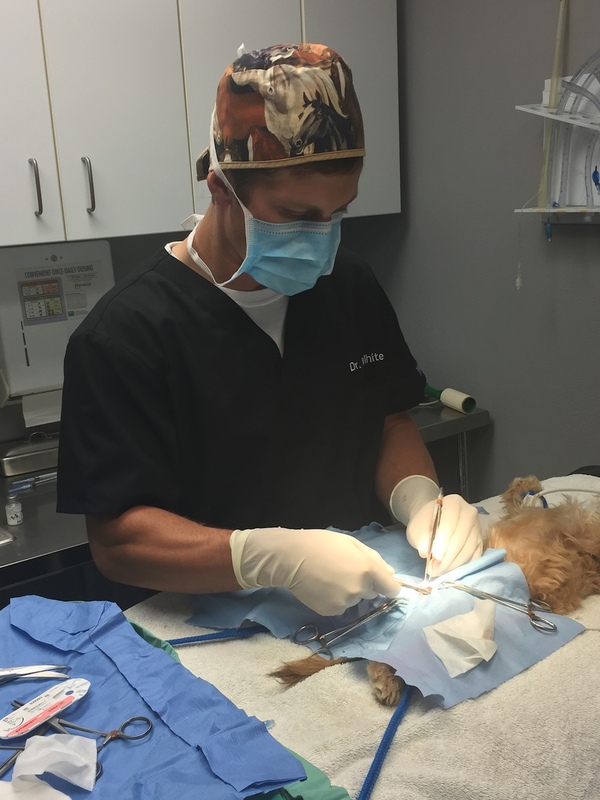 Dr. Walker is experienced in small animal medicine and surgery. She is also experienced in equine medicine and small ruminants. On her free time she enjoys watching football, spending time with her family and her dogs, Copper and Cole. We are very excited to have her join our team. Please help welcome Dr. Walker to the Choctaw area! Dr. Wilhite graduated from Oklahoma State University. He grew up in Frederick, Oklahoma. Dr. Wilhite is an avid fisherman, experienced outdoorsman, enjoys riding Harley’s and spending time with his wife. John is spending most of his time behind the scenes keeping paper work, computers and other aspects of the business running. He enjoys horseback riding, fishing and golfing. He also enjoys spending time with family and his four wonderful grandchildren. When at work Kassie participates in every aspect of organizing a strong team. 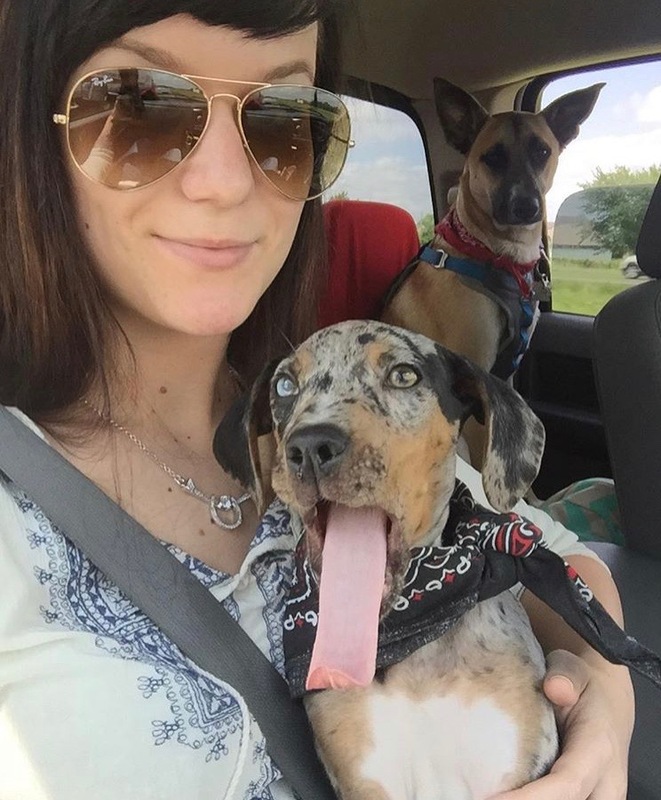 She started in the Veterinary field in 1998. She loves the outdoors and spending time with her two beautiful twin daughters. She has been with Dr. Groth since 2002. Dawn is a mother of 2 adult children, one boy and one girl, who have blessed her and her husband with 3 gorgeous grandbabies. She has a large array of animals including 2 dogs, one cat, 2 horses, 18 hens, and 2 roosters. In her spare time she enjoys baking, gardening, and riding horses. She loves what she does and always comes to work with a smile on her face. Kristin enjoys hunting, fishing and outdoor activities. She also enjoys spending time playing pool competitively. Kristin has worked here at Town and Country Animal Hospital since 2009. LaShandra enjoys riding horses and spending time with her nephews. She has 9 horses therefore her spare time is spent caring for them. 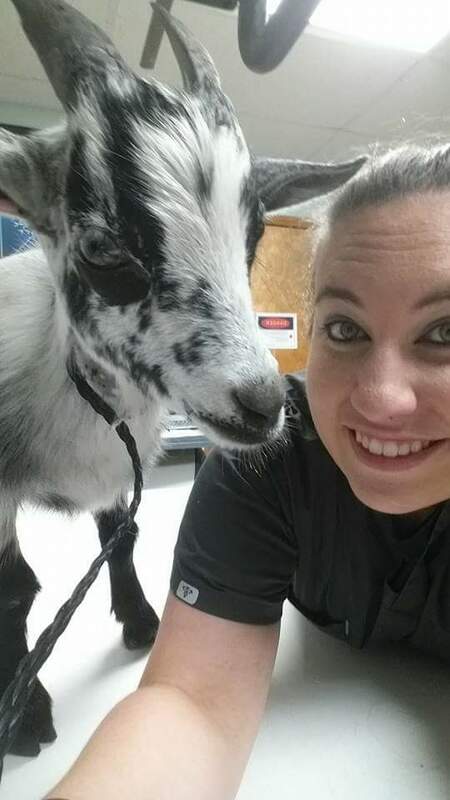 LaShandra has been in the Veterinary field since 2005. She loves every aspect of her job and excels at each task presented. Jennifer Karr takes pride in rescuing dogs that are in need of loving care. She has a big heart and gives her time and energy to animals in need. She enjoys spending time with her grandchildren. She has worked at Town and Country Animal Hospital since 2008. Amanda enjoys reading, writing and working out. She has a cat named, Half Moon, whom she rescued from the animal shelter and a new Lab puppy named Tosha. Amanda has a passion for Veterinary Medicine and has worked at Town and Country Animal Hospital since 2011. She always brings a lot of energy and enthusiasm for co-workers and great compassion and care for all our patients. Taylor has been with us here at Town and Country since 2016. She is very dedicated to her job and has a deep love for animals. In her first year here, she rescued a dog that needed medical attention and had to have a couple of toes removed. Elliot arrived at our clinic for puppy shots one day and our team could not resist his one floppy ear. He has since become famous on our Facebook page. He keeps a smile on our faces even when times are rough. Sadie has been involved in veterinary medicine for over 12 years. 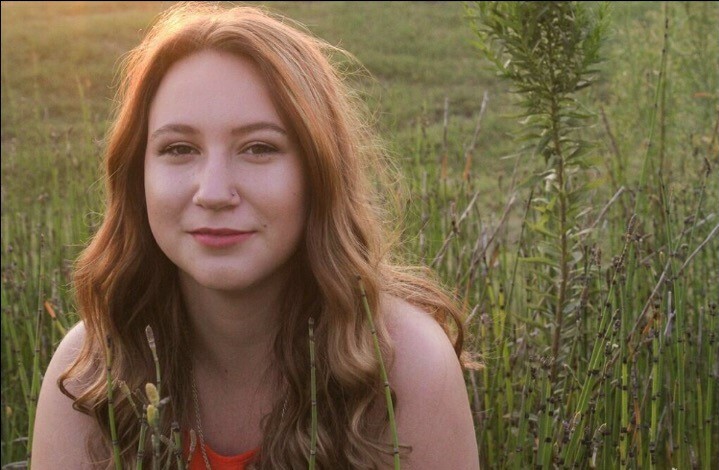 In 2014 she graduated from OSU-OKC as a registered veterinary technician. She has worked in a equine practice since 2006. 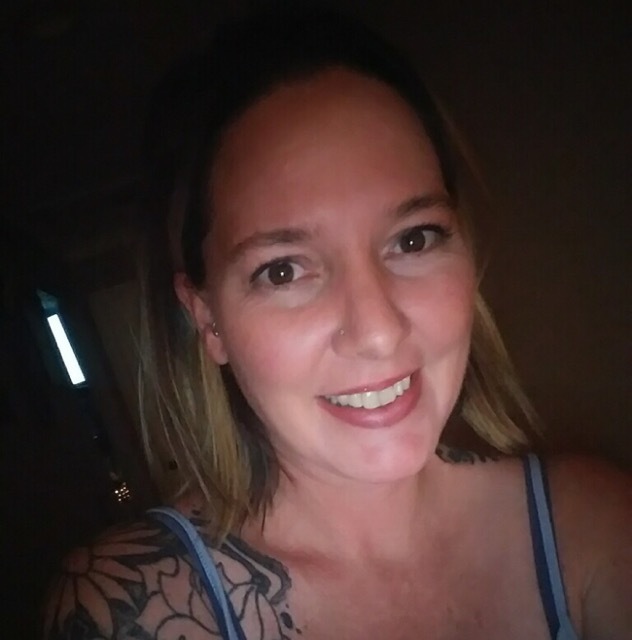 When she has free time she enjoys spending time with her two children and husband. She also enjoys playing softball and riding horses. Mandy has been in veterinary medicine for 6 years. Mandy wears many hats here at Town and Country Animal Hospital. She is always willing to help out wherever she is needed. On her free times she enjoys archery, hunting, fishing spending time with her family and 3 children. In Hayden’s free time he enjoys fishing, hunting and riding horses. He volunteers at the Oklahoma City Zoo working with all kinds of wildlife. Hayden wants to be a veterinarian in the future and we look forward to seeing him succeed. Hayden has been with Town and Country Animal Hospital since 2017. Jeanna is a devoted mother of four children. She enjoys kids, animals, people, movies and food. When she gets a moment of free time she enjoys reality tv and taking naps! She has been with Town and Country Animal Hospital since September of 2018 and we anticipate that she will be with us quite some time. Jeanna is an asset to our team. Cassidy enjoys playing video games and spending time with friends and family. She has two dogs, Reya and Hobo. Cassidy is a strong team member and has been with us since 2017. Leandria has been part of our team since September of 2018. She has been a strong team member and we are so happy to have her. Leandria has a deep passion for animals and loves her job. She is a United States Navy veteran and is currently attending UCO working towards her BS in chemistry. She is planning on becoming a veterinarian and we have no doubt that she will achieve this goal. In her spare time she enjoys reading, riding horses, spending time with her fiancé, two dogs, and two ferrets.